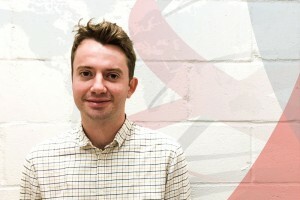 Sam is a social science researcher in the Public Health & Social Policy team, and conducts original research and analysis into harm reduction trends around the world. Before joining Harm Reduction International in 2018, Sam worked for the International AIDS Society’s Educational Fund, developing workshops and symposia on HIV for clinicians, advocates and activists. He has experience working on human rights and HIV projects in Europe and Latin America, having worked for UNICEF in Spain and the Institute of International Studies in Bolivia. Sam holds an MA in Conflict, Governance and International Development from the University of East Anglia and a BA in Politics and Spanish from the University of Bath. He is a member of the Correlation European Harm Reduction Network Expert Group on Monitoring.